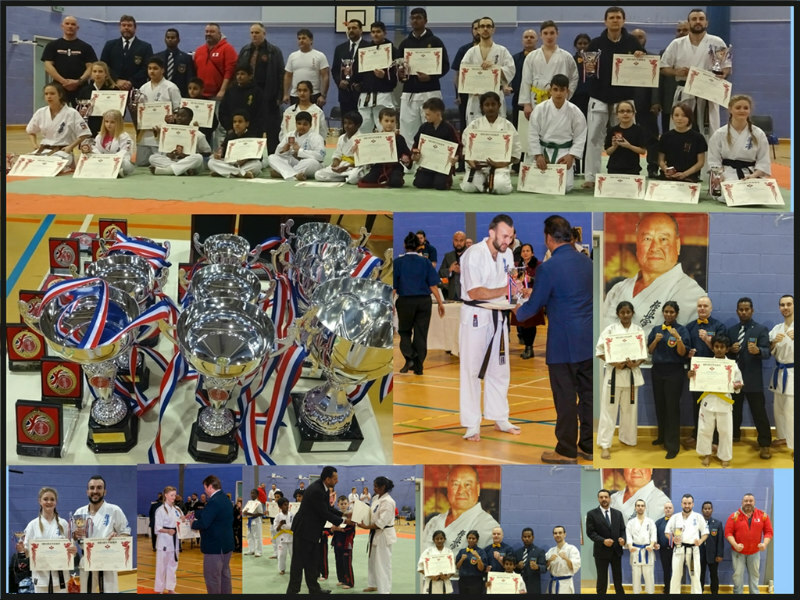 Home Fernando Dojo The Kyokushin Cup 2016 was a great success! 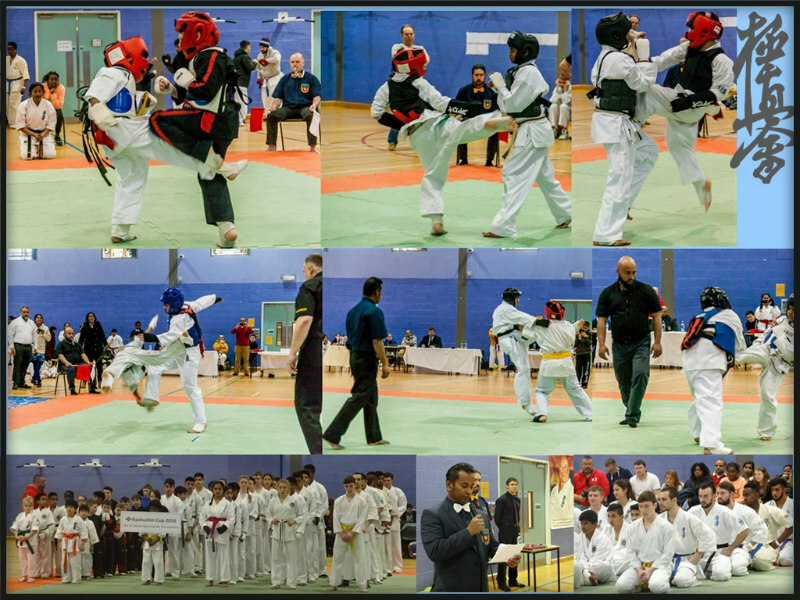 Special thanks to all the instructors who brought competitors, referred and acted as corner judges for the Tournament:Shihan Ian Rodger,Sempai Suraj Bandara,Shihan Metin Tuncay,Sensei Mirek Pawlicki,Sensei Werner Van and Sensei Hardeep. 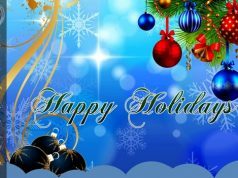 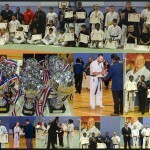 I’d also like to thank all the competitors who did their best on the day. 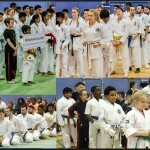 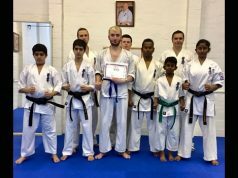 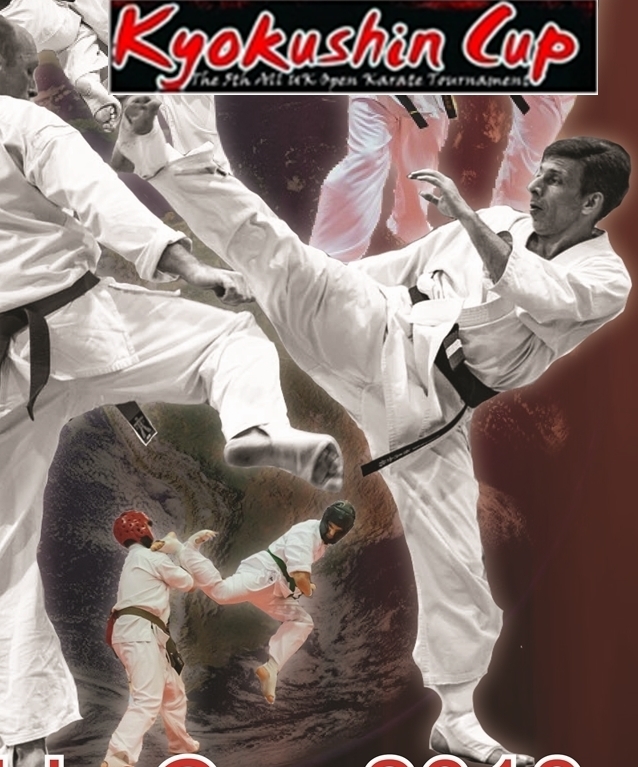 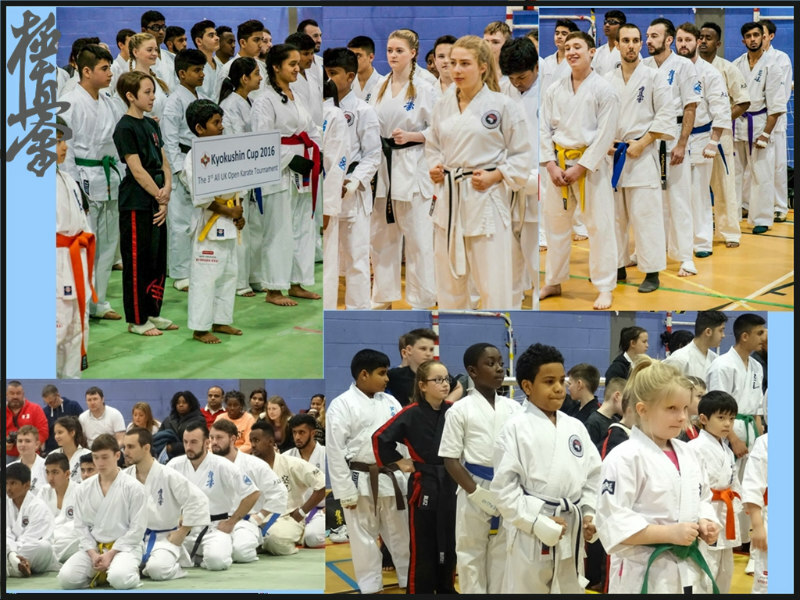 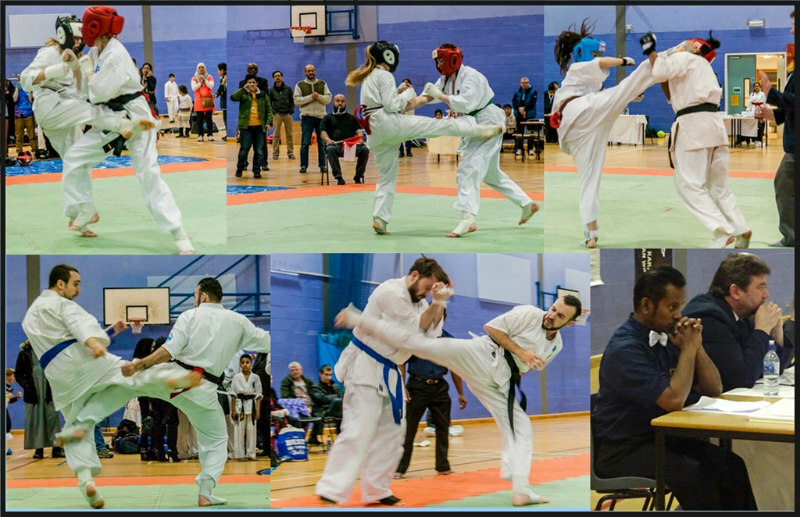 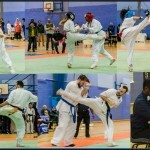 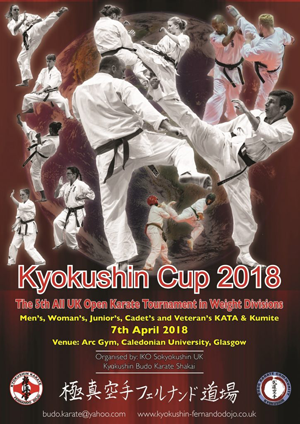 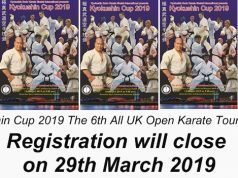 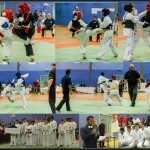 The Tournament was organised by Kyokushinkaikan SoKyokushin United Kingdom.